Special 10% "Early Booking Discount" if you book your Christmas Eve Gala Dinner table before the 22nd Dec. or New Year's Eve Gala Dinner table before the 25th Dec.
Be part of the extraordinary and renowned Zazen New Year’s Eve Gala Dinner that has it all, hip cocktails, sophisticated wines, amazing dining, entertaining shows and of course, great fun. 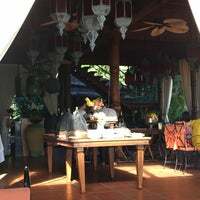 Zazen has been one of the best restaurants in Samui for many years. I ate there last week, it still is! Superb setting and ambience matches the superb food. Todo encaja en Zazen. 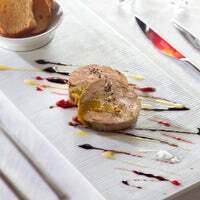 Decoración árabe, comida francesa y atención tailandesa. 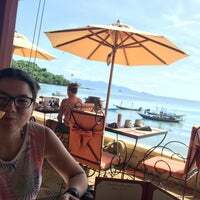 Restaurante para visitar con tu pareja, romántico y en primera línea de playa. Recomendable. Сказочное место! Сервис на высшем уровне, атмосфера потрясающая. Подача блюд очень оригинальная. Десерты - шедевры. В общем, очень достойный экспириенс, который стоит своих денег. 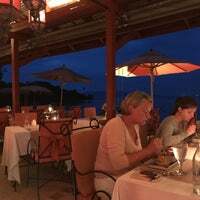 Amazing food and romantic atmosphere. 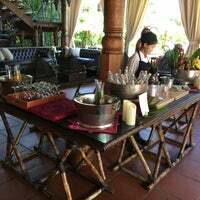 We had the two Thai discovery menus which were both excellent. Although it's worth asking for mild if you are not used to "Thai spicy".. 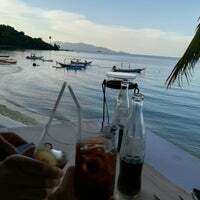 Hands down, best restaurant on the island! Get the lobster Penang, pad Thai, and the morning glory. 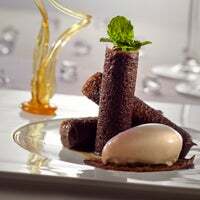 For dessert get the chocolate cake with melting center. 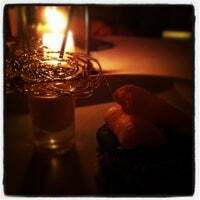 Great atmosphere, very romantic, awesome service and great food. 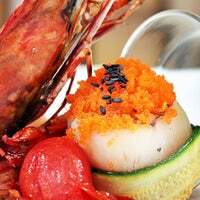 Try the spicy pomelo salad with prawns! Chic restaurant. 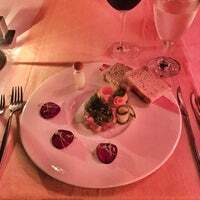 Quality of food, menu, wine list, interior and atmosphere - everything is amazingly high-end! Enjoyed my birthday dinner! 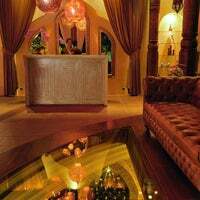 One of the best fine dining restaurants in Koh Samui serving Thai and French cuisine in a Moroccan-like setting. 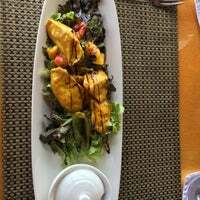 An Award Winning Restaurant Recommended by Many 5 Stars Resorts on the Island. 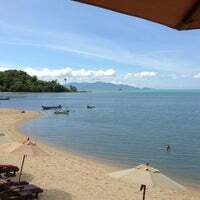 Come visit here and u will fall in LOVE with this place. FYI, please call 077-425085, 087-2817276. Make sure to flip over the menu, there's also an amazing selection of Thai food! 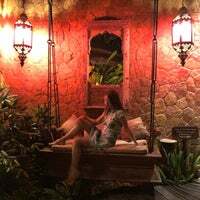 This Moroccan decorated, French fine dining restaurant is one of my favorites on the island. 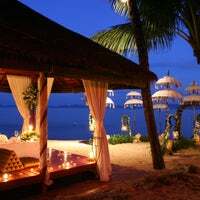 That was most romantic restaurant is beach sala restaurant zazen in koh samui. That was perfect. Good deal on the lunch set menu. Very chilled and great service. Прекрасное обслуживание,великолепный вид, насыщенный бризом. O restaurante é lindo e super romântico!! A comida é muito boa!! Jantar romântico, luz de velas e comida boa. Um pouco demorado o serviço. Очень дорого, очень изыскано, очень вкусно: еда, интерьер, атмосфера!!! Absolutely gorgeous! You shouldn't miss it! Здесь очень вкусные десерты! Всем сюда! 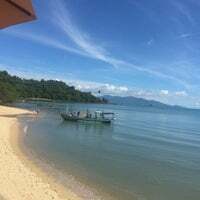 It has earned wide spread fame as one of the best restaurants on Koh Samui for its superior menu, invigorating beachfront location & dreamily romantic ambiance. "Great breakfast. Try the goat cheese, basil and coriander scrambles eggs!" "Delicious breakfast! If you are sick of thai food, baguette will be a good alternative. Friendly staff and free wifi👍"
"The pancakes with bacon, fried egg and syrup were FAB-U-LOUS. Best I've had in a long time."